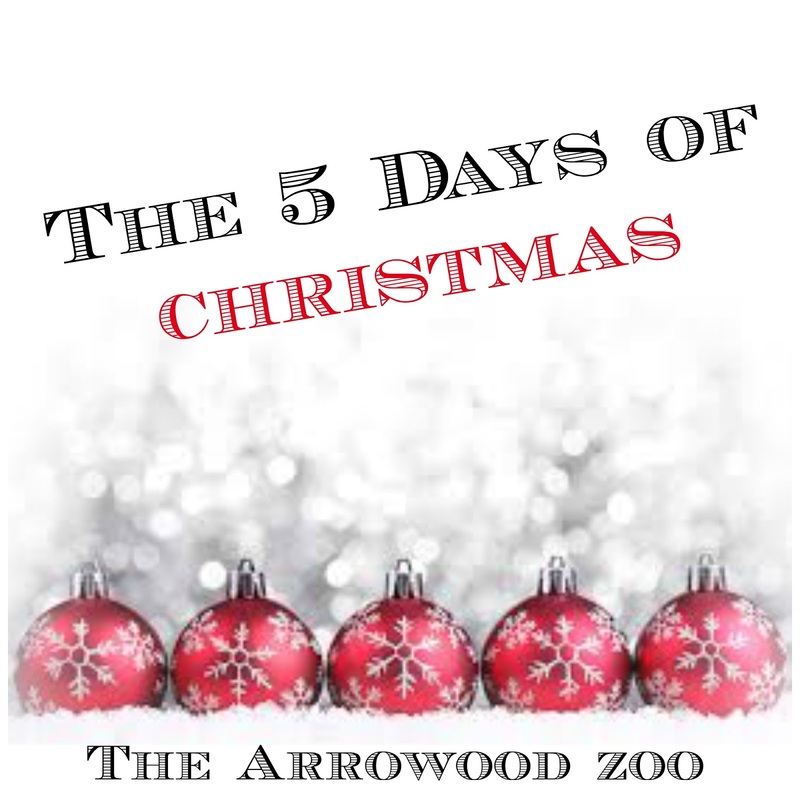 All week long here at The Arrowood Zoo we are talking about Christmas! 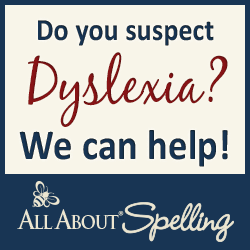 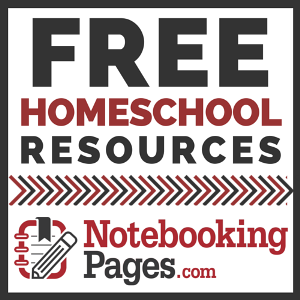 Join us for a different topic each day! 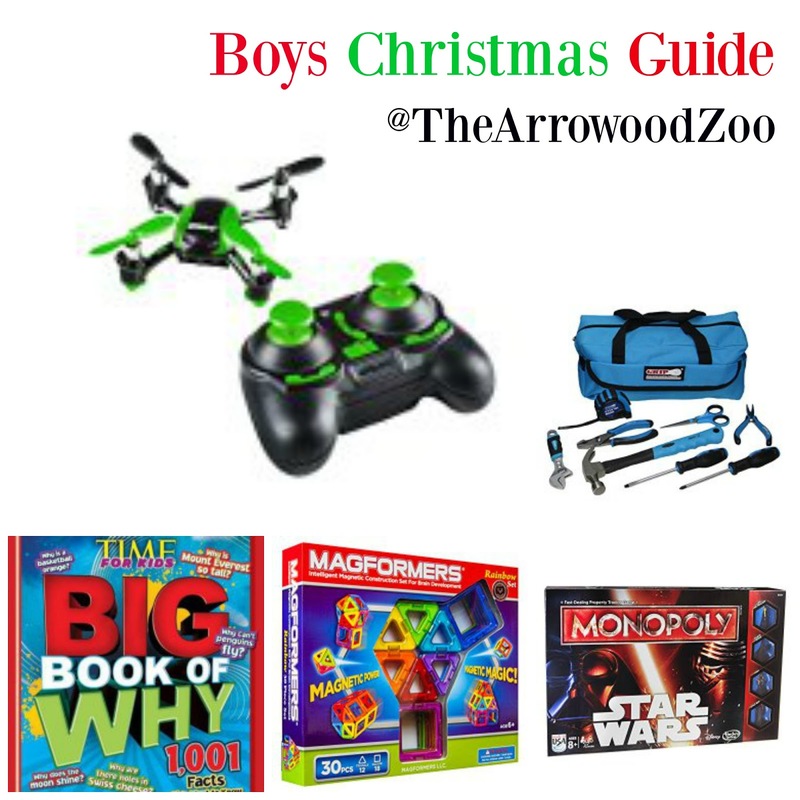 I have 3 boys in my home that range from 5 to 15 and this is a list of items that they love, some of what they are getting or already have that I believe would make a wonderful choice for your special boy for that wonderful Christmas day. I hope you enjoy my picks for your special little guys! 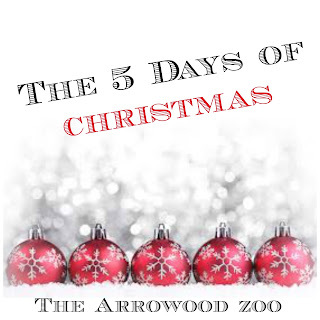 Merry Christmas & Join us all week for our 5 days of Christmas!